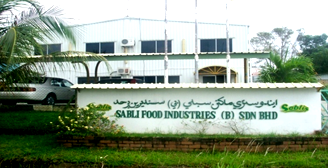 Sabli Food Insdutries (B) Sdn Bhd is a well-known local manufacturers of goods in Brunei Darussalam and has been in business since 1985. 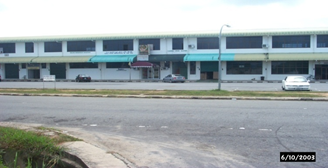 We carry all kinds of goods ranging from canned food, spices, tea and coffee, cordial drinks and many more. All of our products are 100% halal compliance as it strictly followed the guidelines for halal certification and label provided by The Religious Council of the Government of Brunei Darussalam. As a company we determined to provide top-quality halal products which can be enjoy by all.